The venue reserves the right to implement security procedures designed to protect the experience for all of our customers. Rain or Shine. This is an all-ages show. Must 21 to consume alcohol or gamble. Stir Cove is a non-smoking venue. General admission tickets are standing room only. Attendees are able to bring their own blankets or chairs to sit on, but space is limited and cannot be reserved. Folding chairs will be available to purchase in Stir Cove. 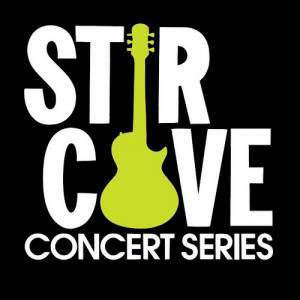 Friendly reminder no outside food or beverage is allowed into Stir Cove as well as no strollers or carts. 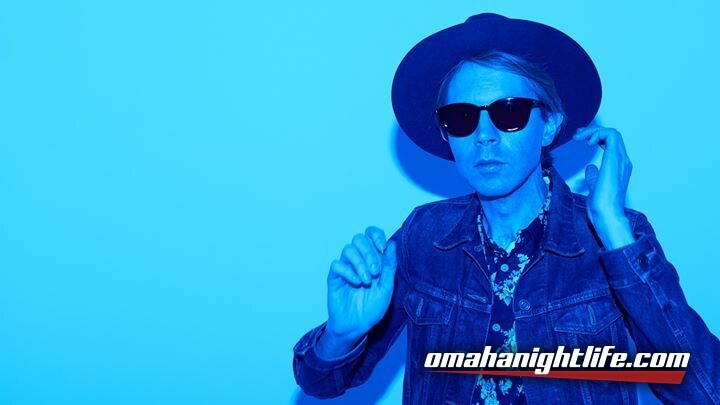 Beck, is an American singer, songwriter, record producer and multi-instrumentalist. He is mostly known for his musical composition, as well as a palette of sonic genres. He rose to fame in the early 1990s with his sonically experimental and lo-fi style, and became known for creating musical collages of wide genre styles. Today, he musically encompasses folk, funk, soul, hip hop, alternative rock, country and psychedelia. He has released 12 studio albums (3 of which were independently released), as well as several non-album singles and a book of sheet music. Returning to Los Angeles in the early 1990s, he cut his breakthrough single "Loser", which became a worldwide hit in 1994, and released his first major album, Mellow Gold, the same year. Odelay, released in 1996, produced hit singles, topped critic polls and won several awards. He released the psychedelic Mutations in 1998, and the funk-infused Midnite Vultures in 1999. The soft-acoustic Sea Changein 2002 showcased a more serious Beck, and 2005's Guero returned to Odelay's sample-based production. The Information in 2006 was inspired by electro-funk, hip hop, and psychedelia; 2008's Modern Guilt was inspired by '60s pop music; and 2014's folk-infused Morning Phase won Album of the Year at the 57th Grammy Awards on February 8, 2015. He is reportedly working on a thirteenth studio album, with the singles "Dreams" and "Wow" having already been released.